Featuring yet another time on my blog is Care2 (http://www.care2.com/) A site dedicated to bringing awareness to various global and local, human, environment, animal causes. It is a great community to join to keep up on the important issues that affect the world. If you’re not up for doing the leg work, they do it all. They create polls, petitions and provide ways for people to take actions on issues important to them. 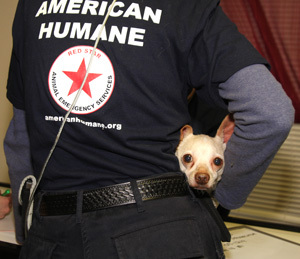 The link to animal welfare is here. “PETCO and the PETCO Foundation, along with help from Best Friends Animal Society, are launching the first national pet food drive in the U.S. that will last November 5-15. 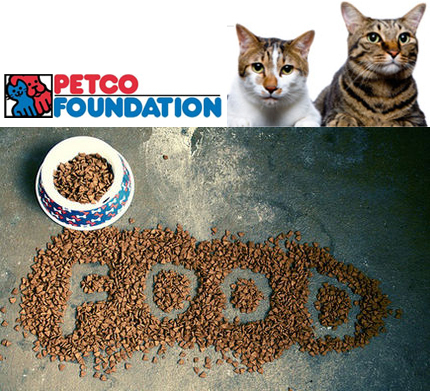 In March PETCO and the PETCO Foundation started a pet food drive in select stores. Now there are collection bins in over 1,000 locations throughout the country. So far, the venture has already collected more than 110 tons of food and litter. With the guiding principle that people shouldn’t have to choose between feeding themselves, their kids or their pets, or giving up their pets in tough times, stores are partnering with food banks and rescue groups in their community to provide pet food and litter to pet parents in need. Hill’s Science Diet will also be matching donations bag-for-bag, up to 25,000 pounds, for every bag of their cat or dog food purchased at a PETCO store and donated to the drive. Read the full article here. Let’s keep spreading this news and stop cruel industry from staying in business. I am not an activist. I am an advocate for animal causes. There are many people who come to my blog and rant about how “we are all alike and we’re crazy”. I am not one of these people. Granted, some tactics from animal rights group such as PETA are questionable, and we all know that all organizations have their own agendas. When you get right down to it, without these groups, there will be no humane laws in the world, and the situation for animals would be a million times worse. I am simply one individual trying to voice my concerns about animal welfare. I am not a big nature person, but I grew up around animals and I can tell you that they feel, they think, and they love. I believe that setting an example of compassion is critical, especially for the younger generation. Most of us who love animals are good, towards animals and people alike. You may not care, and if you don’t, please be civil, don’t judge, and don’t read. Thanks everyone! 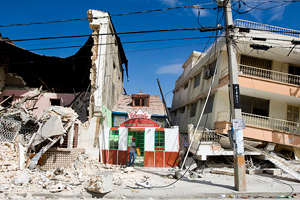 The terrible earthquake in Haiti has the world devastated. We need to get relief over there as quickly as possible. Animals, of course, come after humans, but rescue groups are working with the Animal Relief Coalition for Haiti now to get workers on the ground to rescue helpless and hurt animals, as well as goats, chickens, and cattle which are the livelihood and food source for the people. 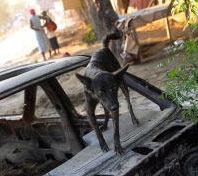 Please help these animal rescue group help Haiti. The following are groups in planning mode to get to the situation – I’m donating some money so please spread the world and if you can, donate you can. It can be $10, $20, or whatever you could afford. Each year around this time, I make donations, some as gifts for my friends and family, to animal welfare organizations. You can take a tax deduction at tax time, and what’s even better, you will be helping out animals everywhere. 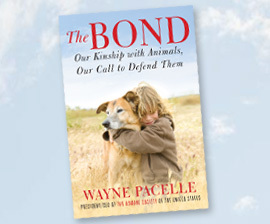 See my “Animal Organizations” on the right column – or make a donation to a shelter in your neighborhood. Grey2K USA, the first group to successfully close down dog tracks through the citizens initiative process, passing Massachusetts Ballot Question 3 has asked me to add them to my list of animal organizations. I think what they are doing is great. Greyhounds, like other dogs, deserve protection and greater awareness worldwide. Like horse-racing, I believe it is unethical to raise any breed for gaming and entertainment, especially for profit. Many of these racing dogs, if not all, are raised for one purpose, to win. Often they live in kennels through their whole lives, if not undergoing intensive training daily. The unlucky ones are put down once they get older and are of no use on the tracks. Please take a moment and go to Grey2K and learn more about this subject. Everyone, please click the badge to the right, and spend 2 minutes doing the quick activities through Social Vibe. You will totally help with feed homeless dogs in shelters at th LACPA. Happy Holiday!